Given that i’m currently being buried in snow today I thought I would reminisce on when the weather wasn’t terrible. 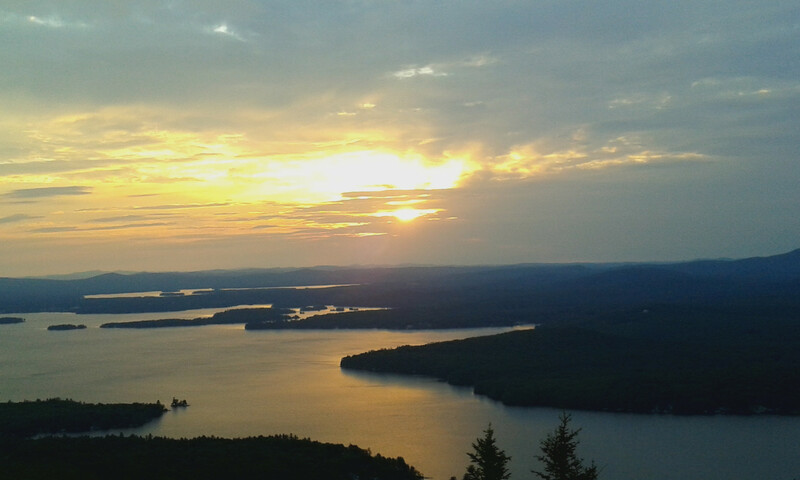 Last summer I started hiking and my friends and I were really big on getting up the mountains in time to see the sunrise, and here are the some of the photos. This photo is my favorite hands down and it is probably the best picture that I have ever taken. Sadly its also the only photo that really displays the raw beauty of the sun as it paints itself across the landscape. 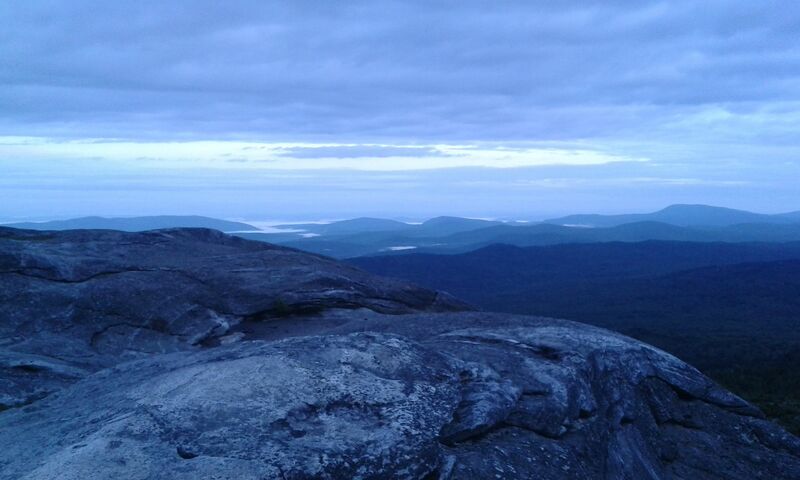 This is from a different mountain and the sun hadn’t quite come up yet.